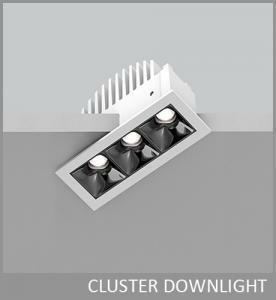 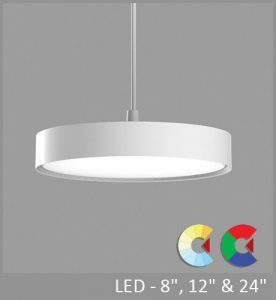 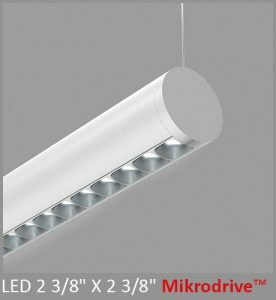 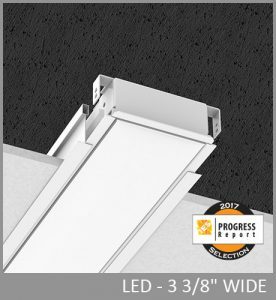 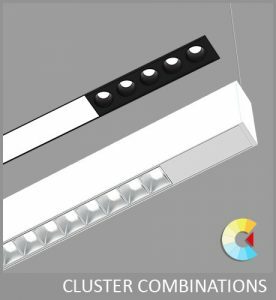 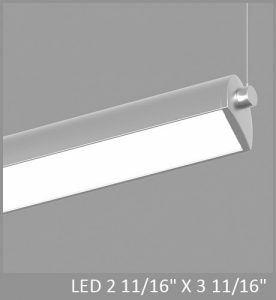 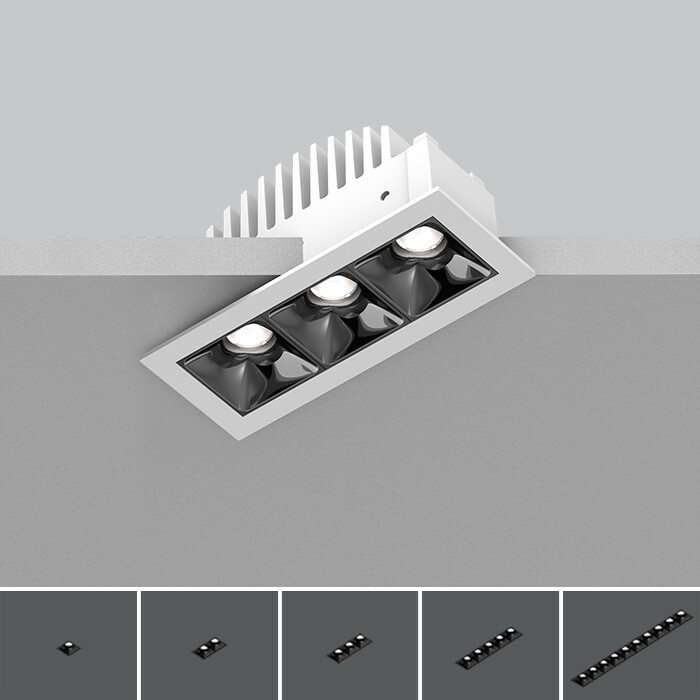 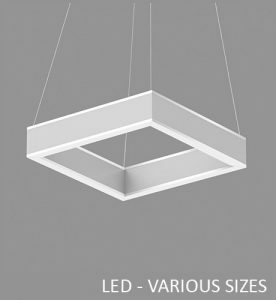 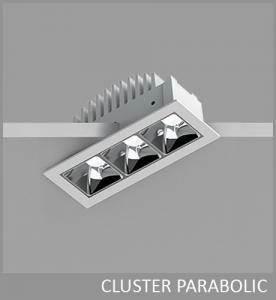 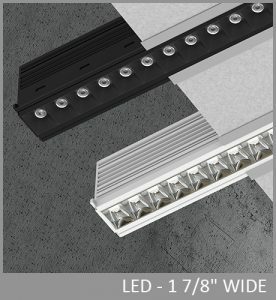 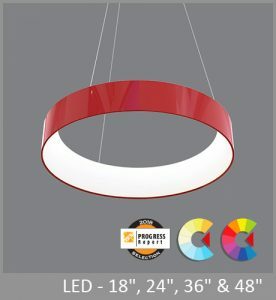 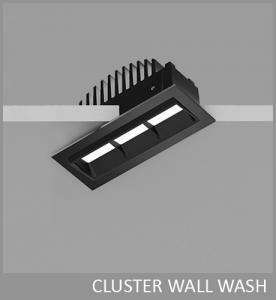 Clusters recessed downlights include linear downlights, planar downlights, and linear adjustable, all in various cell configurations. 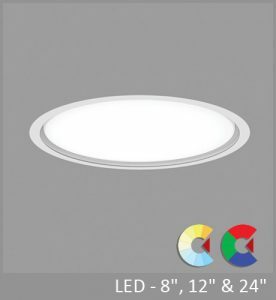 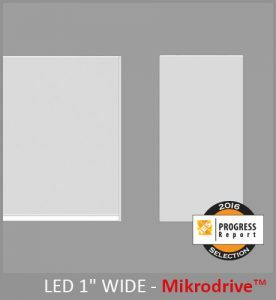 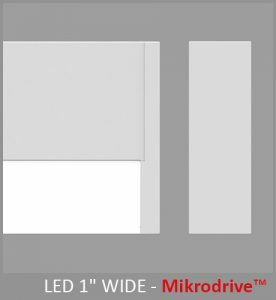 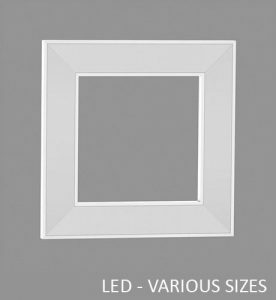 Downlights offer a choice of soft- and sharp-edge optics, multiple beam spreads and subtle aperture treatments. 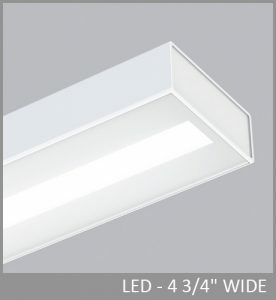 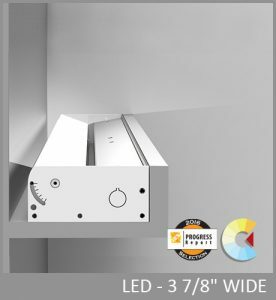 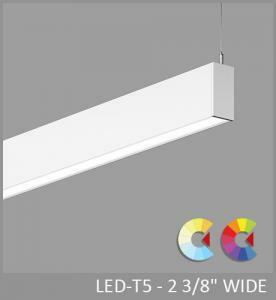 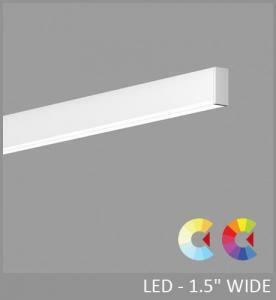 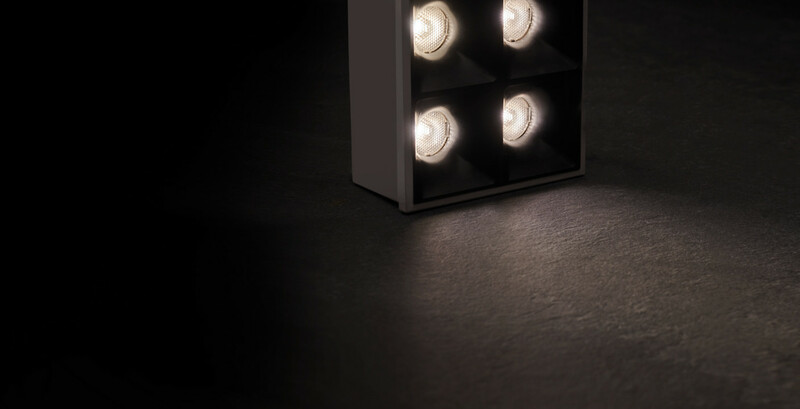 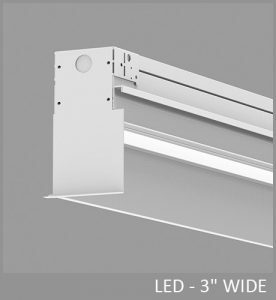 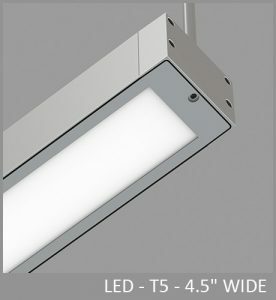 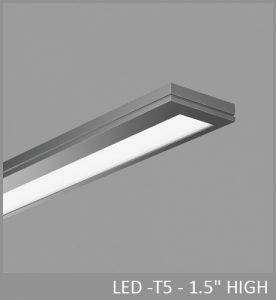 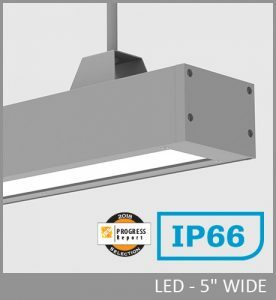 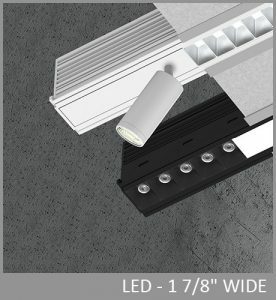 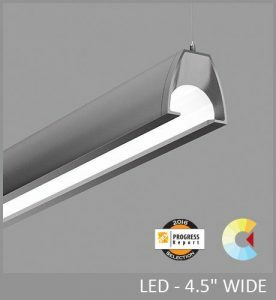 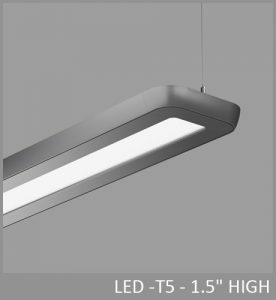 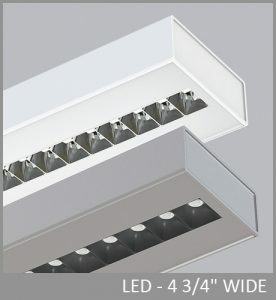 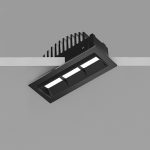 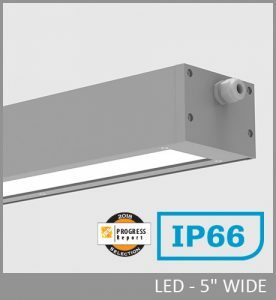 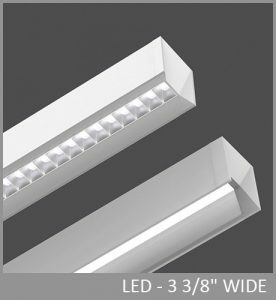 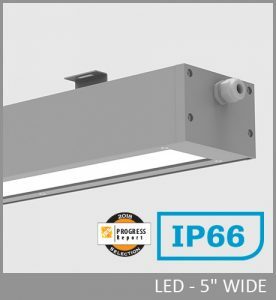 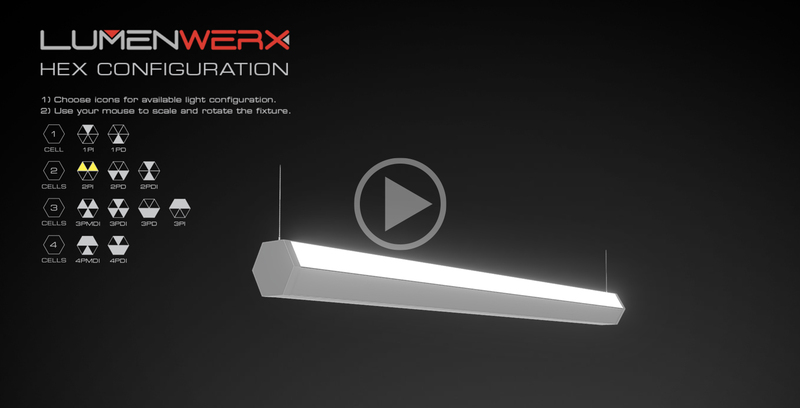 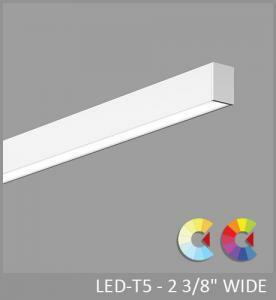 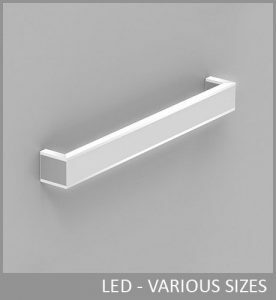 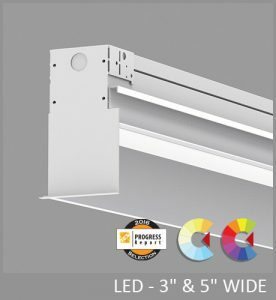 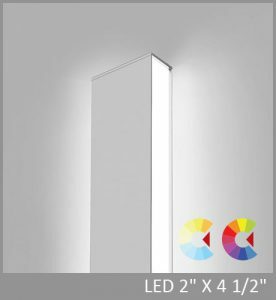 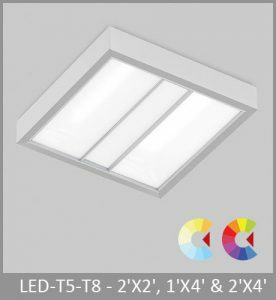 Nominal light output is 200 lumens per cell at over 80 LPW ; total output ranges up to 1800 lumens in a linear configuration and to 5000 lumens for the largest array. 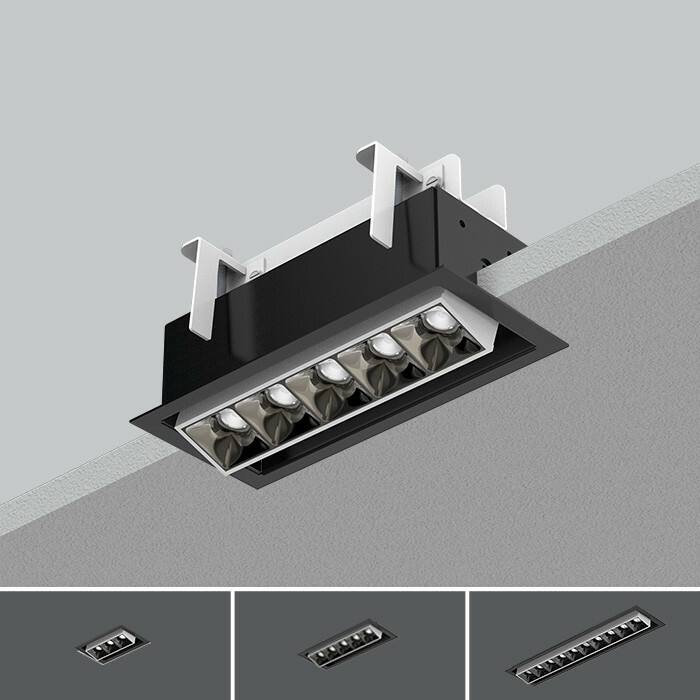 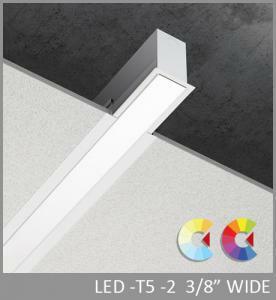 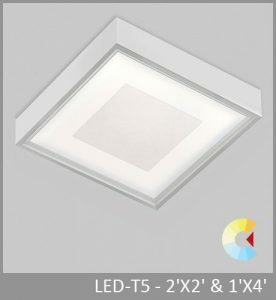 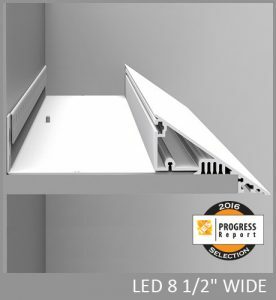 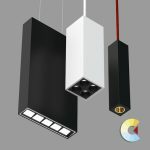 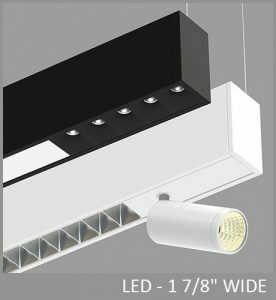 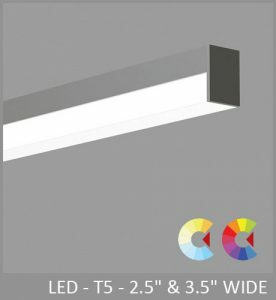 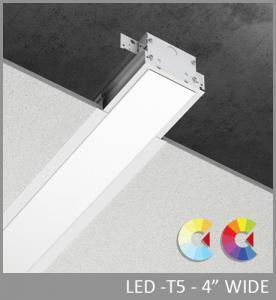 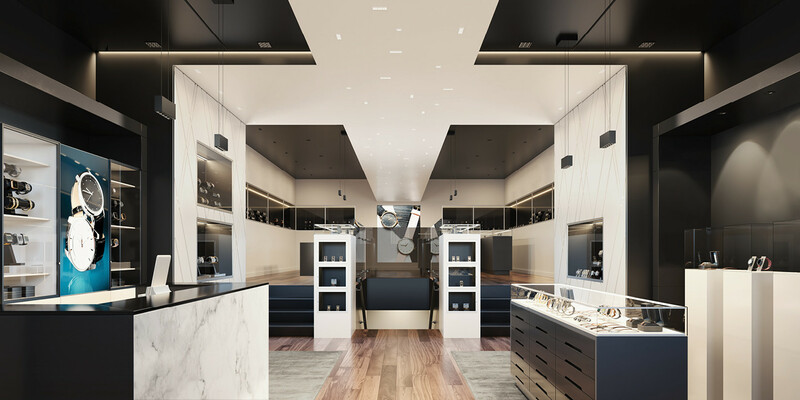 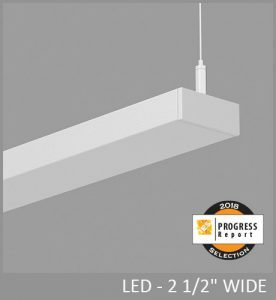 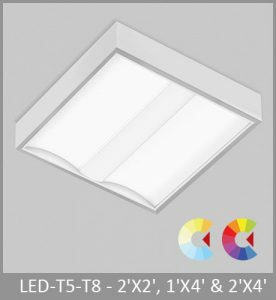 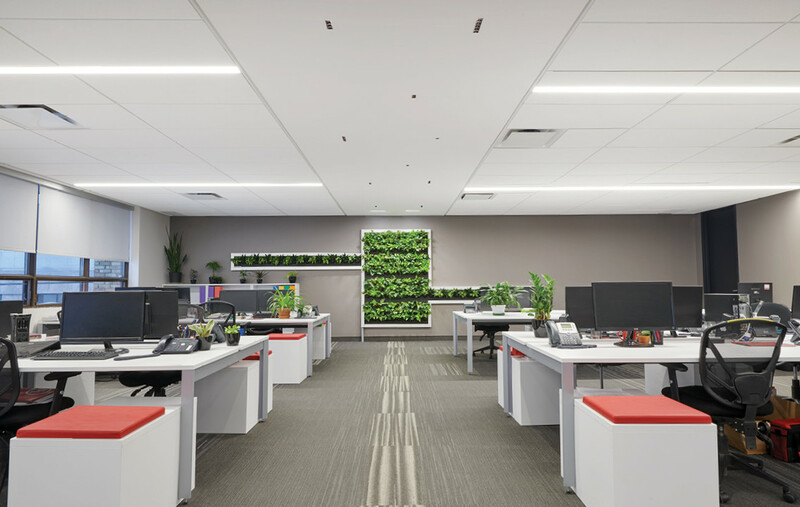 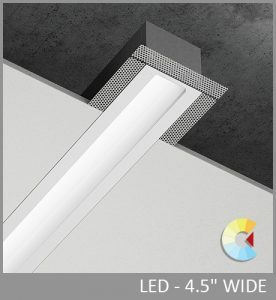 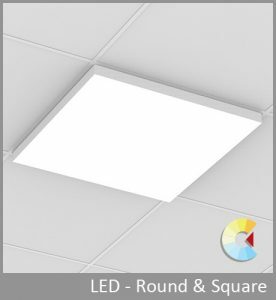 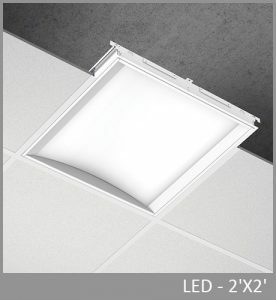 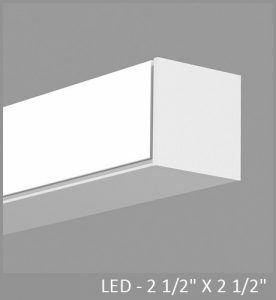 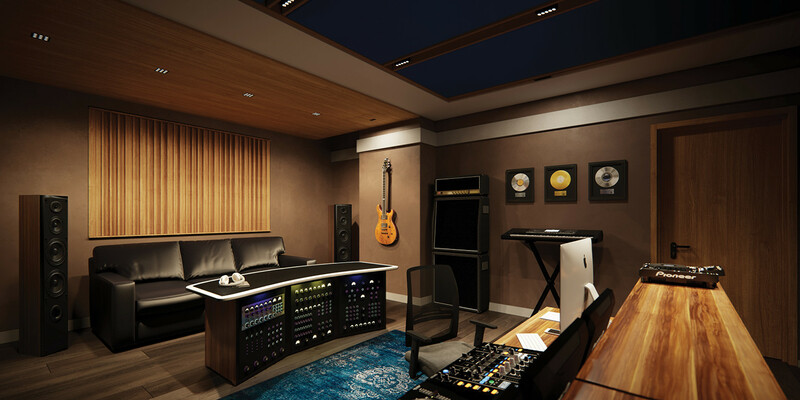 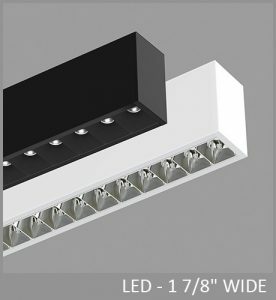 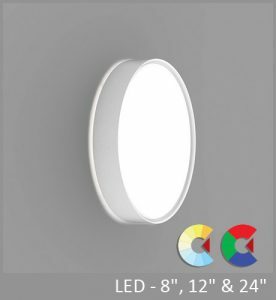 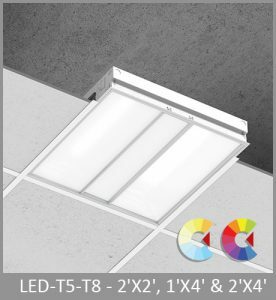 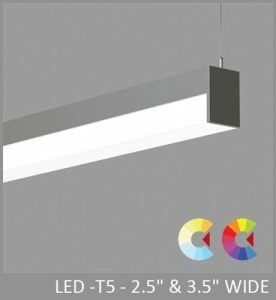 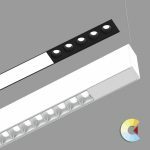 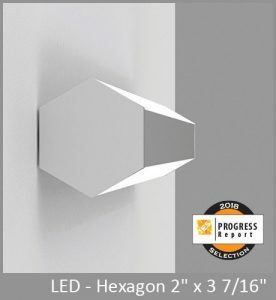 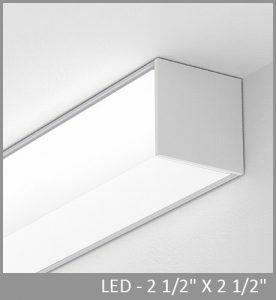 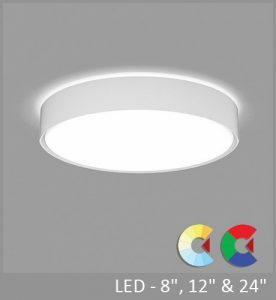 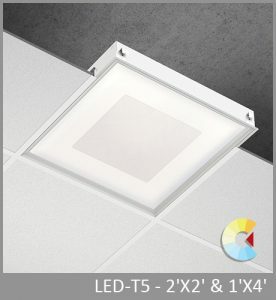 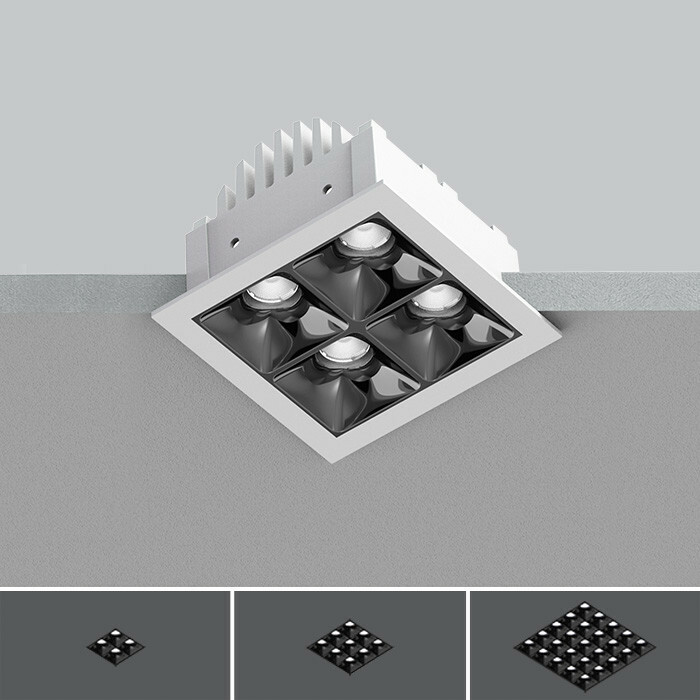 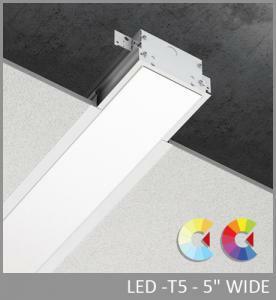 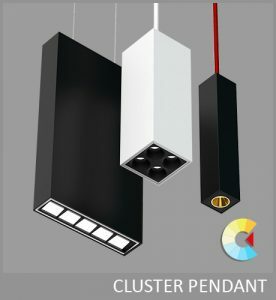 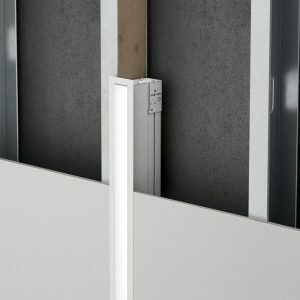 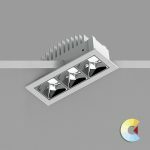 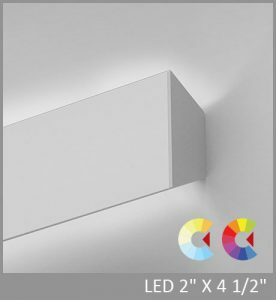 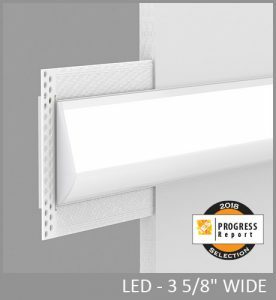 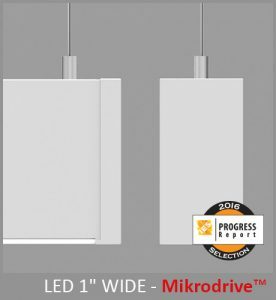 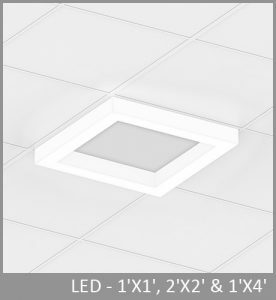 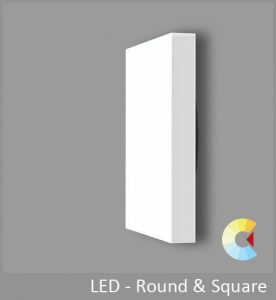 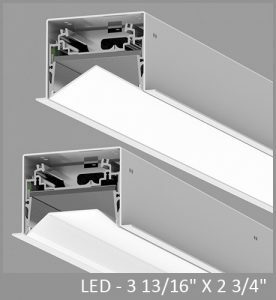 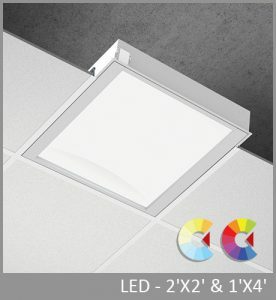 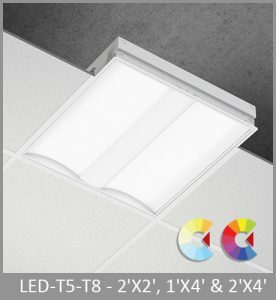 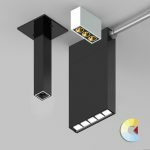 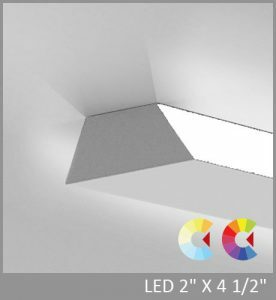 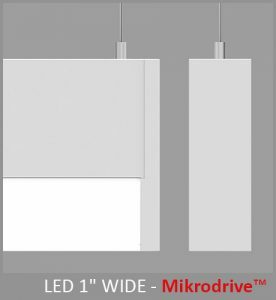 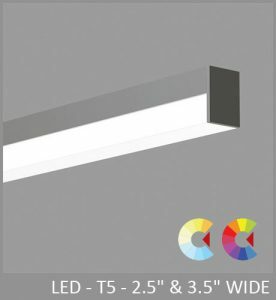 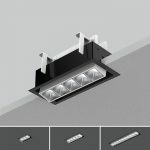 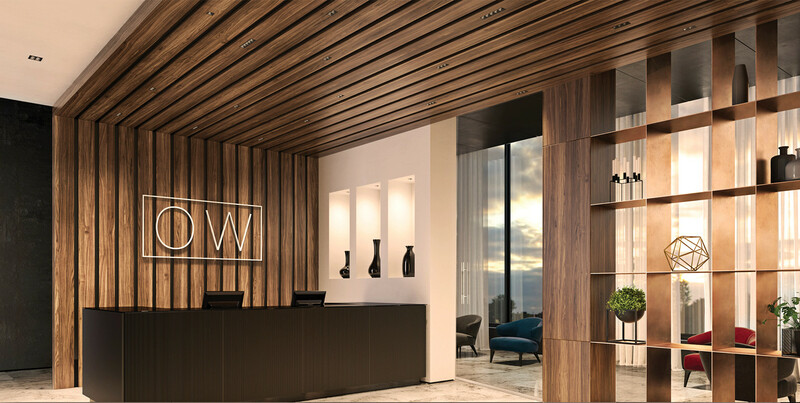 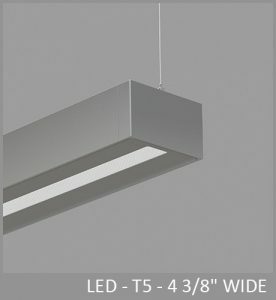 Recessed Clusters can install in a variety of ceiling types and materials, with either an integral driver or a remote driver that is capable of powering multiple luminaires. 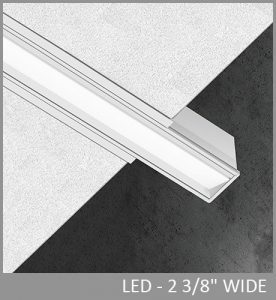 SOFT-EDGED FEATHERED BEAM (SOF) blends the light into darker areas for a gentle brightness transition. 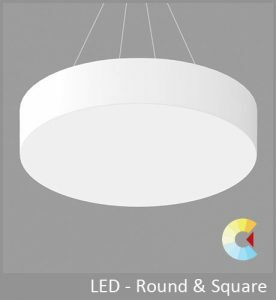 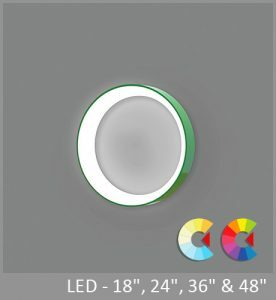 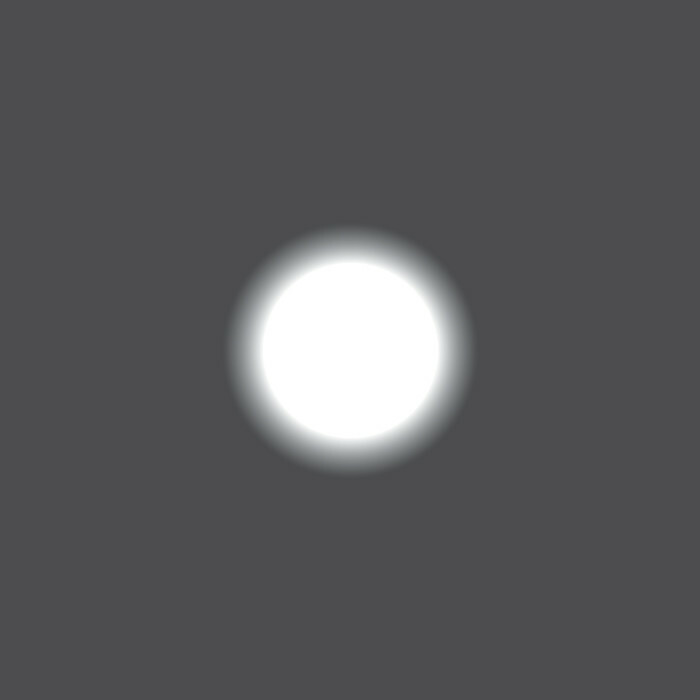 Each LED emitter directs light through a single, custom molded circular optic using Total Internal Reflection (TIR) to shape the light. 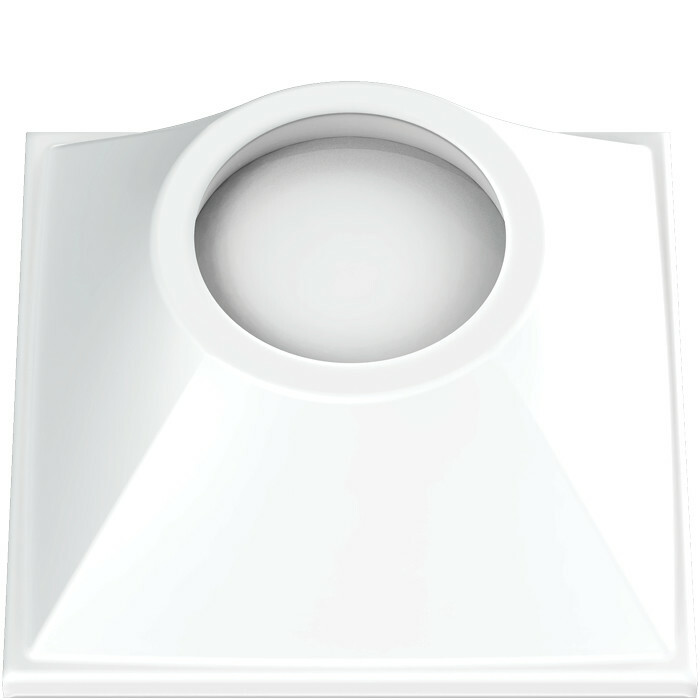 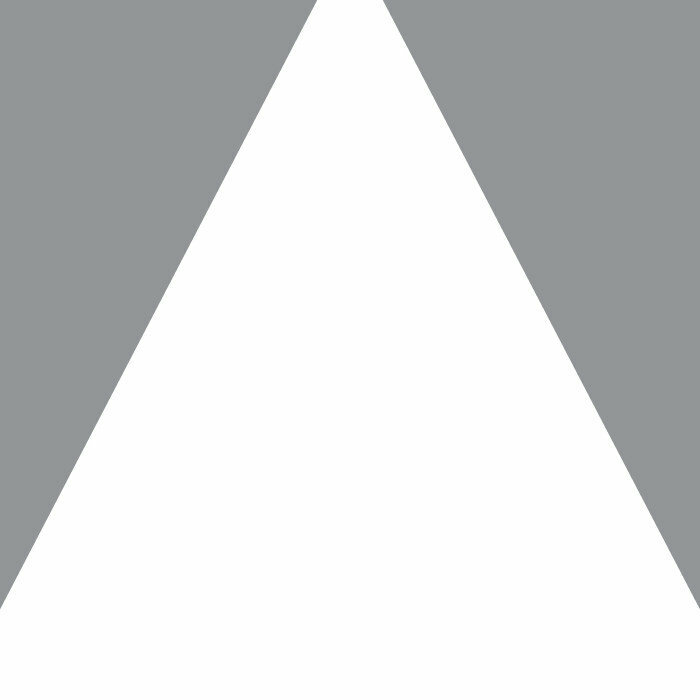 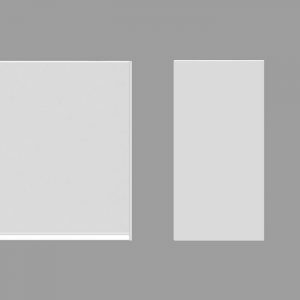 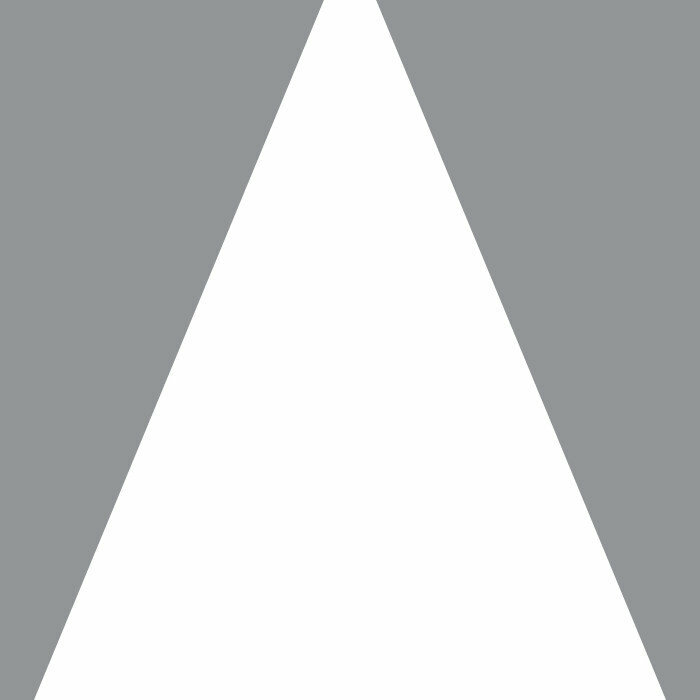 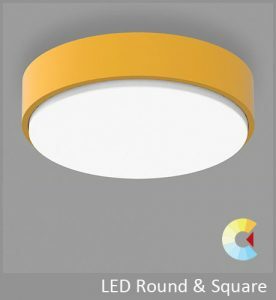 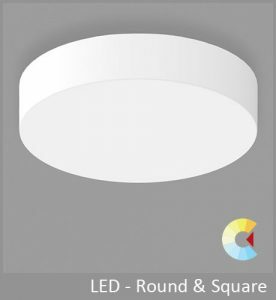 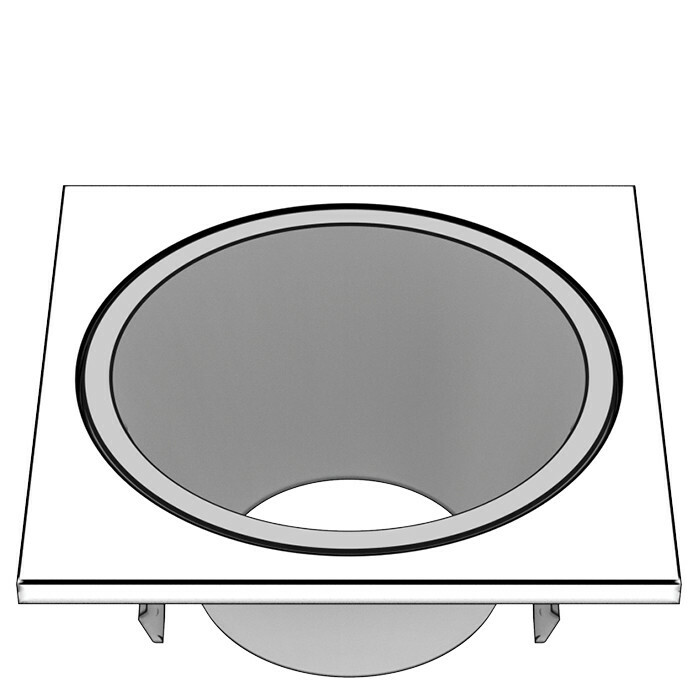 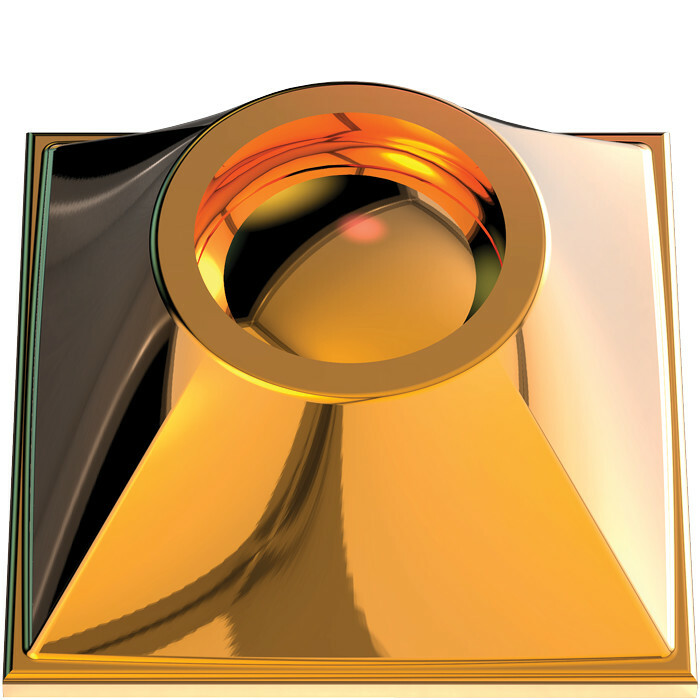 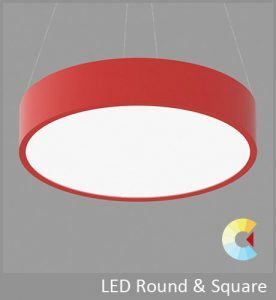 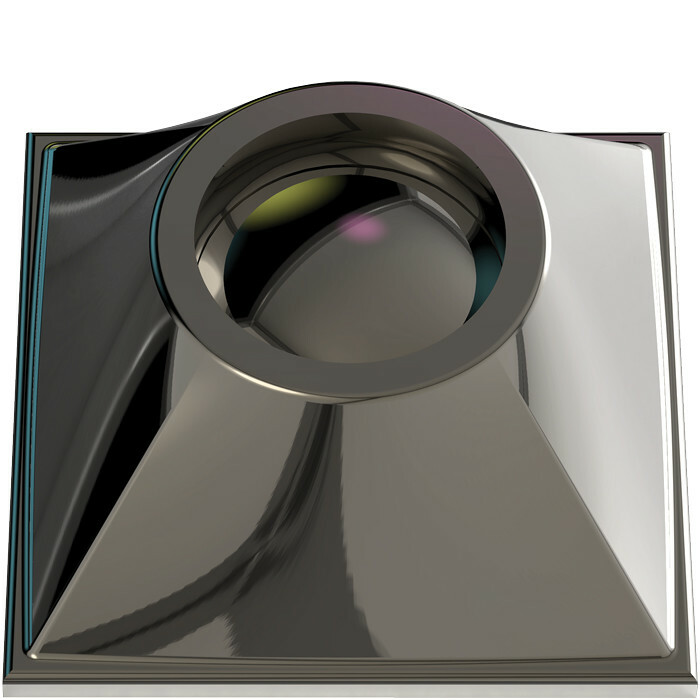 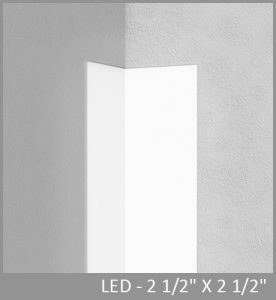 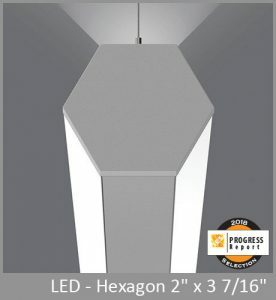 A 0.5" reflective square aperture provides a cut off with a UGR of 10. 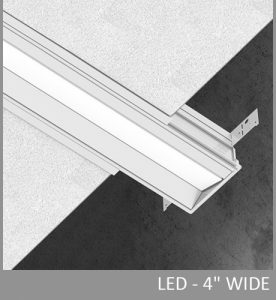 Three different TIR elements create a choice of beam spread: 25º Narrow Flood (NFL), 35º Flood (FLD), or 55º Wide Flood (WFL). 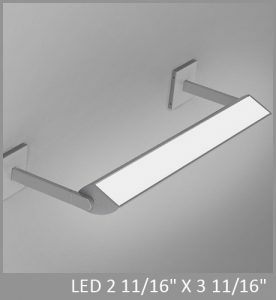 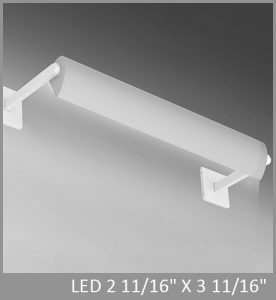 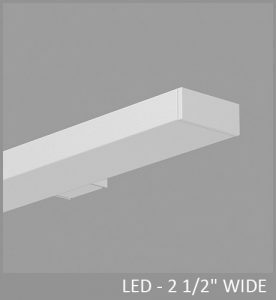 SHARP-EDGED CUT-OFF BEAM (REF) creates dramatic impact, limiting the spread of light outside of the primary beam. 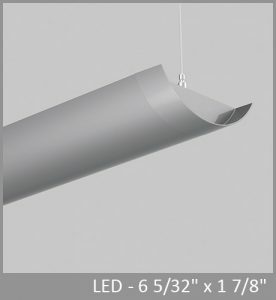 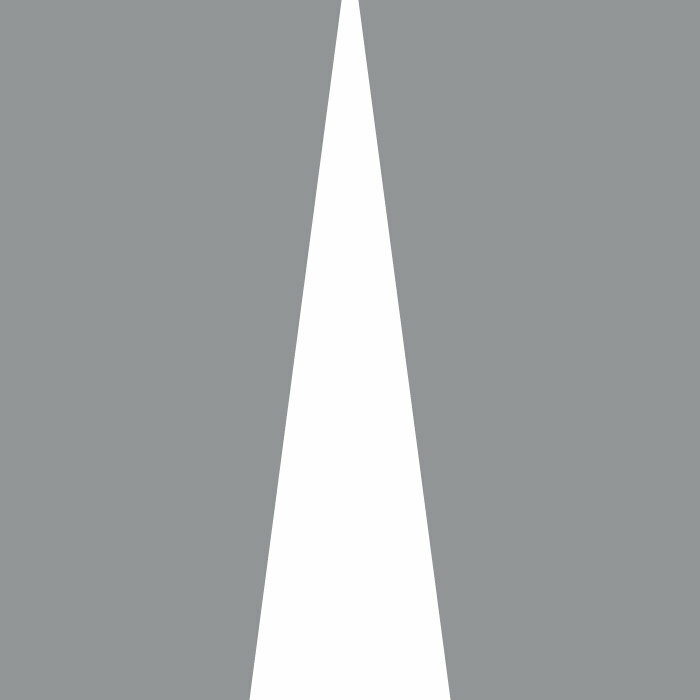 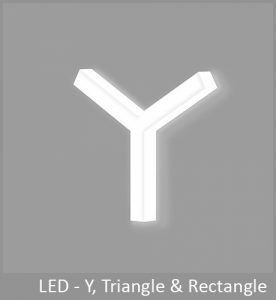  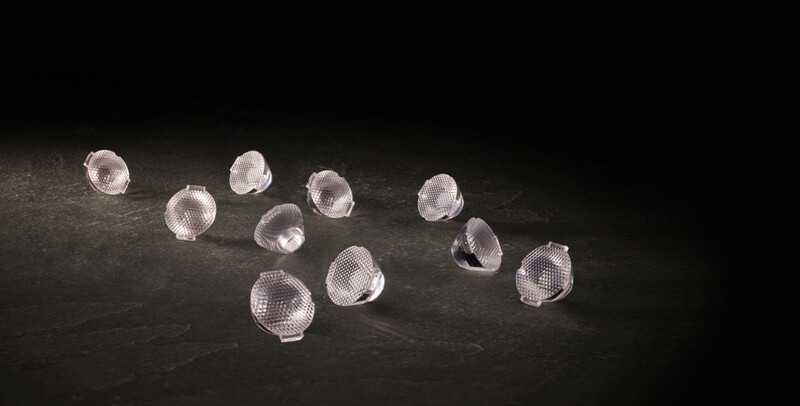 A molded conical reflector redirects light from each emitter into the desired beam angle. 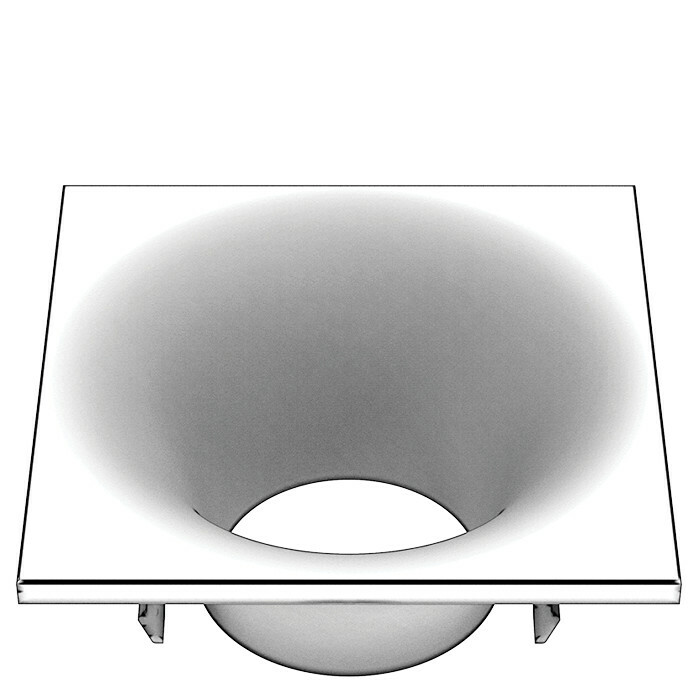 A 0.5" reflective square aperture provides a cut off with a UGR of 10. 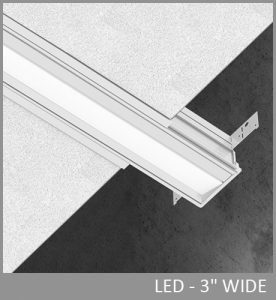 Three different TIR elements create a choice of beam spread: 15º Spot (SPT), 30º Flood (FLD), or 45º Wide Flood (WFL). 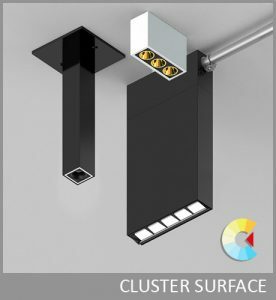 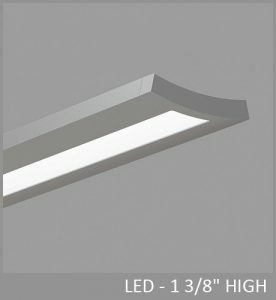 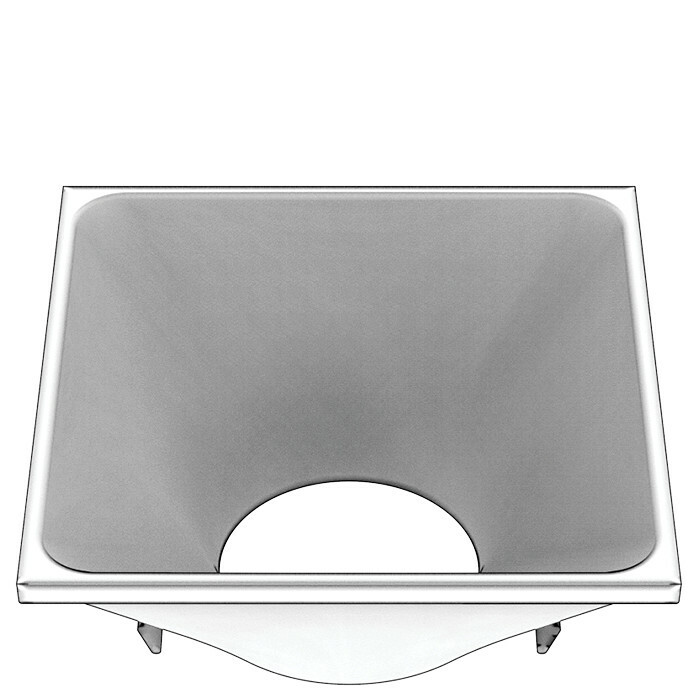 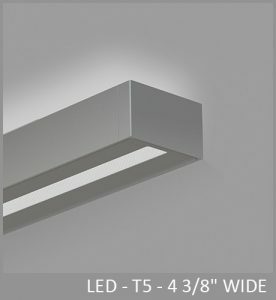 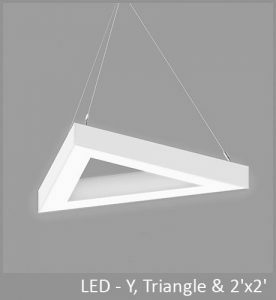 Clusters with soft-edge and sharp-edge beams are available in three baffles styles: square, conical, and hyperbolic, each in five finishes. 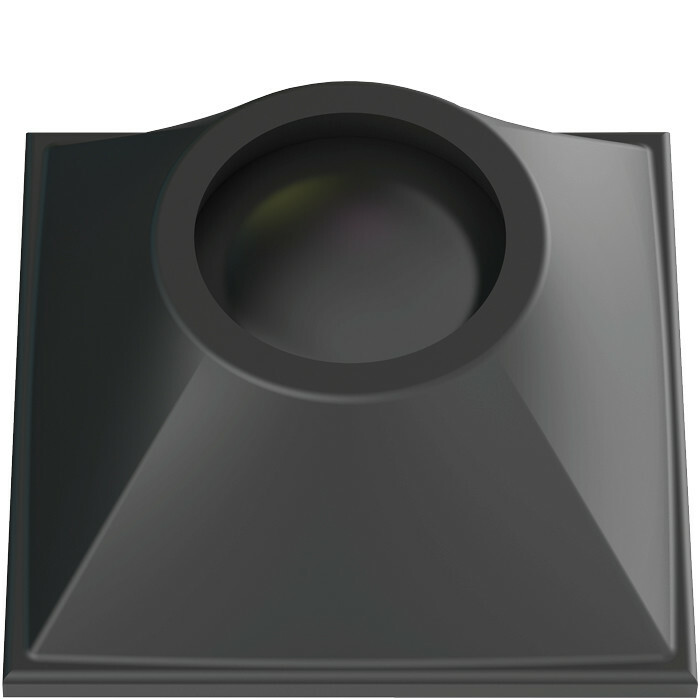 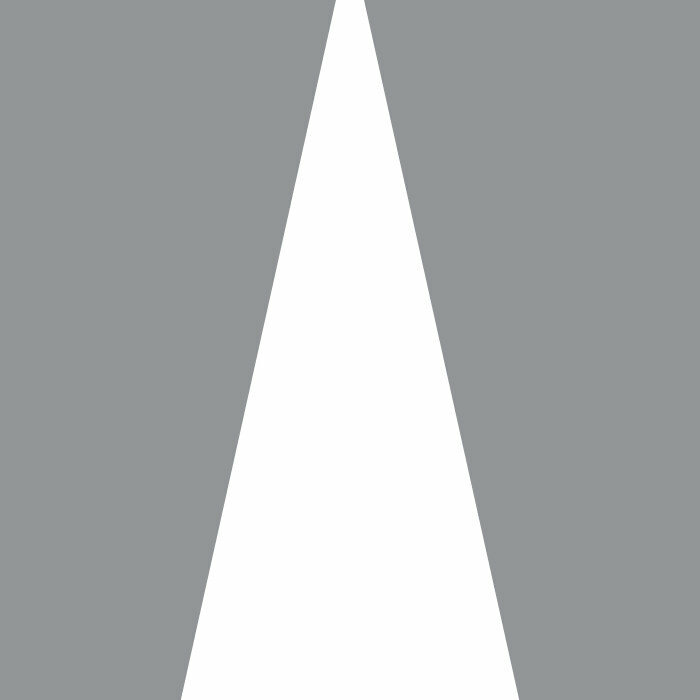 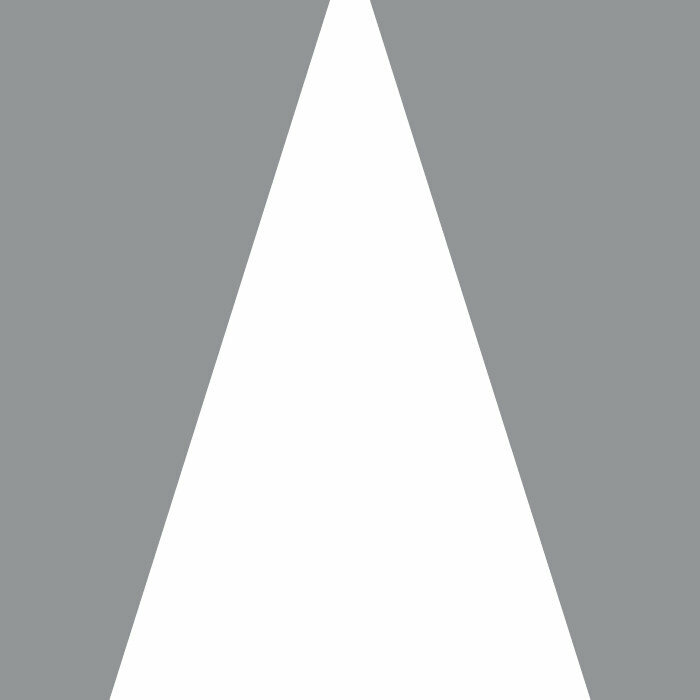 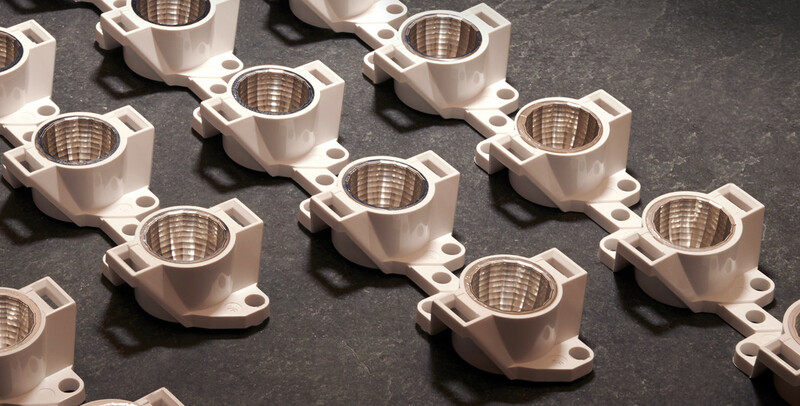 The conical aperture fits into a separate plate which fills out the linear or planar form and can match or contrast with the aperture finish.